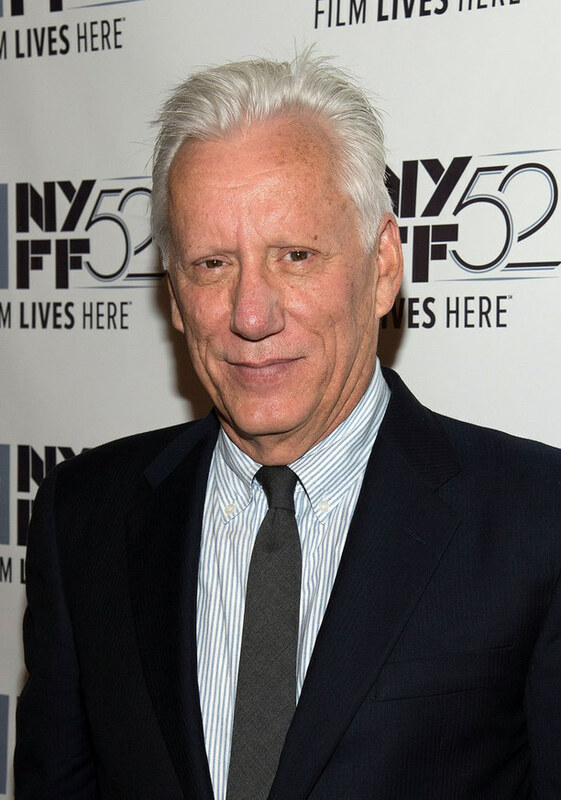 Actor James Woods says a Twitter user who called him a “cocaine addict” has no right to demand anonymity. The James Woods case presents a good illustration of the legal process and certain constitutional rights. Someone on Twitter, using the pseudonym “Abe List” or AL for short, got into it with Woods, and let fly with a series of put-downs, referring to Woods as a Joke, clown-boy and scum. Counsel for Woods understood defamation law well enough to know that those claims are not offered as verifiable facts, and therefore cannot be defamatory. But AL also called Woods a “cocaine addict”, and that is where his counsel drew the line. They filed what is called a DOE action, suing an unknown defendant for defamation. (Here is the actual complaint.) Once a DOE action is filed, the plaintiff can then subpoena the records (here, from Twitter) to determine the identity of the anonymous poster. What many do not realize is that someone posting comments on the Internet has a constitutional right to remain anonymous. It hearkens back to the days of “pamphleteering”, when those disagreeing with the government would produce and distribute anonymous pamphlets. If the government could require that the identity of protesters be known, it could intimidate critics into silence. Because of this constitutional right, if someone wishes to remain anonymous, they can oppose the motion anonymously, forcing the plaintiff to make a sufficient showing that the speech is defamatory, and therefore not entitled to protection. That is just what occurred here. AL has gone to court and challenged Woods’ right to discover his identity.